BMW 6 Series GT Running Costs, MPG, Economy, Reliability, Safety | What Car? Make no mistake, the 6 Series GT may look sleeker than a 5 Series saloon or Touring, but you’ll pay more to buy it. However, compared like for like, it actually undercuts the Audi A7 and Mercedes-Benz CLS. 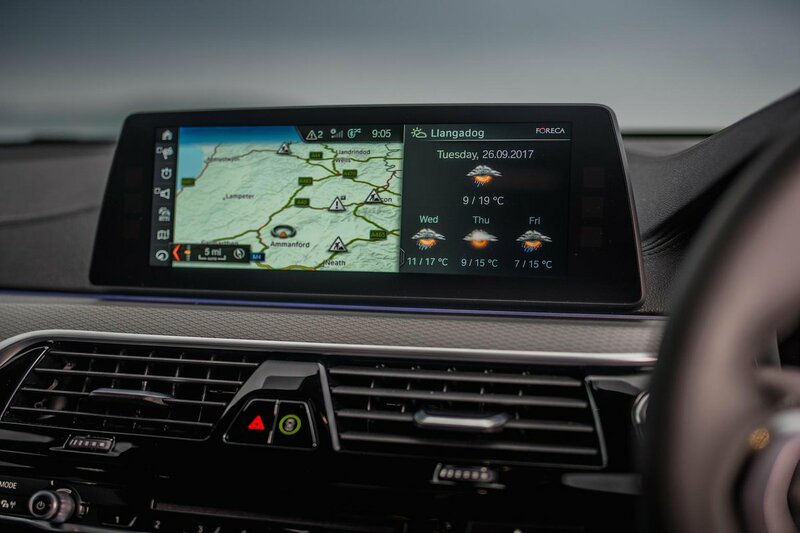 The 6 Series GT is also at least as clean and frugal as the equivalent petrol and diesel versions of those rivals, but out of the models we’ve tested, we’d suggest both private buyers and company car drivers are best off going for the 630d diesel. It is impressively efficient, has relatively low CO2 emissions by class standards and also travel longer between fill-ups than any petrol engined rivals – that's a healthy bonus in a GT car. 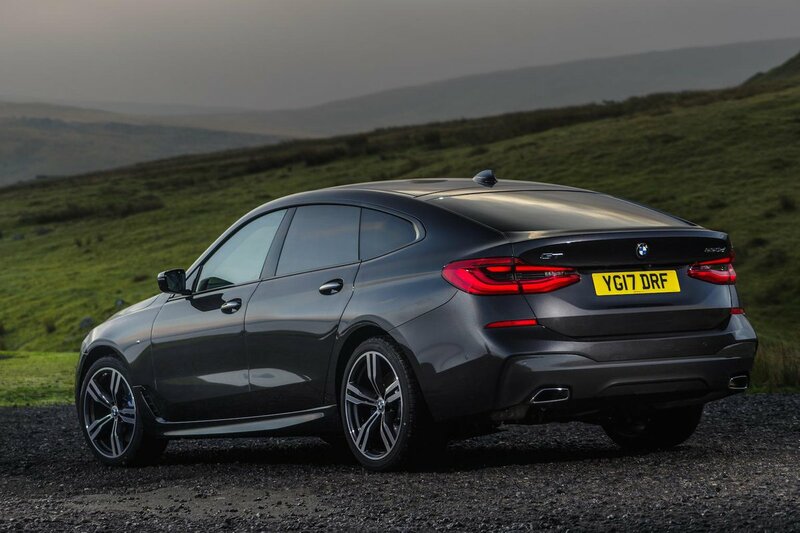 Unfortunately, with relatively small production numbers, too few 6 Series GT buyers have taken part in Reliability Survey for it to feature. However, the 5 Series on which the 6 Series GT is based was included and finished first in the luxury car class beating Jaguar and Mercedes. BMW as a brand, though, was less successful – it finished 16th out of 31 manufacturers. 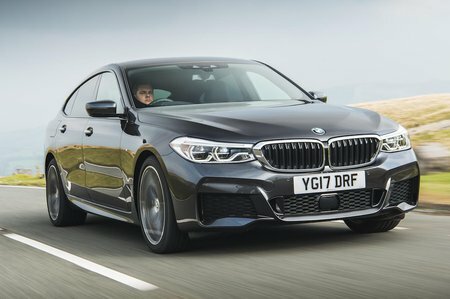 Thankfully, if something does go wrong, all 6 Series GT’s come with a three-year, unlimited-mileage warranty, which is a match for the cover provided by most rivals.